This pose is hysterical; I want a pair of those glasses. Glad you liked it, Maxi. We were having fun with those glasses. Your hubby looks so sweet and serious. He definitely needs you to liven up his life! 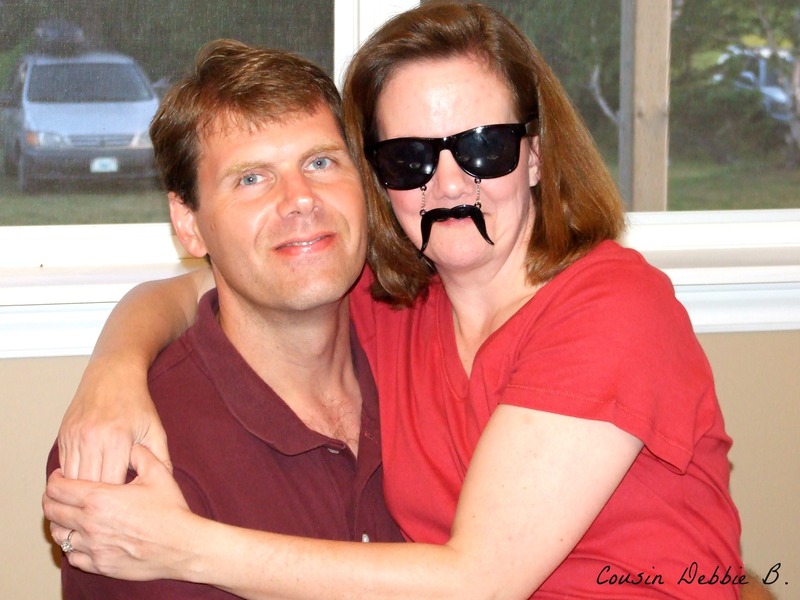 You make such a lovely couple…love the glasses. Hysterical! Yet, you still manage to look cute. In a masculine sort of way, eh? Thanks, Peg!